We have just returned from a month in Paris. While there we celebrated Mother's Day, or at least the Canadian version in early May. In France, Mother's Day, or the fête des mères falls on the last Sunday in May. That being today. We should celebrate this day again don't you think? Isn't it a great idea to celebrate mothers, and women, more than just once a year? The flowers are from Van Dusen Garden in Vancouver. The goslings and ducklings are from the Bois de Boulogne in Paris. We came back from Paris just in time to see the laburnum and rhododendrons at Van Dusen Gardens. From the crowded streets of Paris to the tree-lined streets of Vancouver was an adjustment. There is something wonderful about a city that celebrates trees, on nearly every street, the way Vancouver does. It's that luxury, and abundance, of nature we in Vancouver might take for granted in our quest to become someone's vision of a world class city. And on our first full day back we visited Van Dusen. The blooms and blossoms, the colours and the fragrance were amazing. Today, in a rare occurrence, the Eiffel Tower was closed to the public for seven hours because workers went on strike to complain about the scourge of pickpocket-gangs at the site. Normally the tower is open every day of the year, except in cases where police receive information about potential threats. Our experience at the Eiffel Tower, and at other major attractions in Paris, does not offer much; we were wary of the potential of pickpockets, but never saw anything to concern us beyond taking precautions that would apply in any city. What we did see at various sites, including the Eiffel Tower and Sacré-Cœur, were tens and tens of men selling trinkets, baubles and beads. That they might be involved as pickpockets is unknown to me; that they are part of a larger problem of exploitation and criminal activity is much clearer. According to a Reuters report, Chinese gangs import trinkets from China and then sell them to other groups who control the sellers. The sellers are usually migrants from India and parts of Africa and they work without proper licenses and certainly without proper pay, selling knock-off merchandise that undercuts legitimate business operators who sell licensed merchandise, pay taxes and wages. According to Reuters, up to 400 black-market sellers hawk their wares around the Eiffel Tower during the height of the summer season. Hundreds more operate at the Louvre and Sacré-Cœur. In the past the police would show up and the sellers would scatter; now it seems as though they are allowed to stay as long as they don't become overly zealous in selling their knock-off trinkets. Police have been hindered by the inability of over-stretched courts to prosecute the wave of illegal sellers. When sellers are caught, their goods are confiscated but they are usually released because most are unable to pay their fine (which could be as much as 3750 euros). Even fewer are sent back to their home country. These men are victims of others higher up. There is money to be made selling this merchandise for the gangs that control the sellers, yet it is the sellers who take the greatest risk. There is something wrong with this picture. France and the EU have dragged their heels on dealing with the issue of economic migrants. Nearly always exploited along the way, they face a difficult time transitioning into Europe without being further exploited and discriminated against once they land in an EU state. Jeffrey Simpson writing in today's Globe and Mail asks, "Can a third orange wave splash across Canada?" A lot of voters dislike the Harper Conservatives and will vote in a fury to rid the country of them. When voters passionately dislike someone, they will search for the best available means of change, assuming the alternative is marginally capable of walking and chewing gum at the same time. The Liberals suggest that they will do some things differently – but not too many. They will be "nicer" in government than the Conservatives or, to use a frightful buzzword much favoured by the politically correct and linguistically challenged, more "inclusive." Then there is Mr. Trudeau himself, the question being: Will he wear well in the rough-and-tumble of sustained debate and constant media coverage? A lot of voters want passionately to get rid of the Conservatives, but when they look at Mr. Trudeau they ask: Has he got what it takes? The failure of the Conservatives to grow and the Liberals' failure to seem like the inevitable alternative give the NDP a chance for a surprise. Quotes from The Globe and Mail, Friday 22 May 2015. 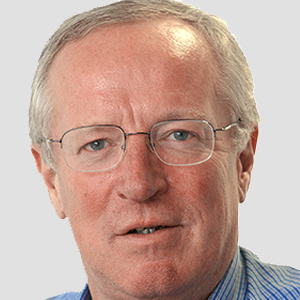 Jeffrey Simpson; Can a third orange wave splash across Canada? supported Stephen Harper's Conservatives in passing Bill C-51. Trudeau (the one on the left) must be very discouraged indeed. 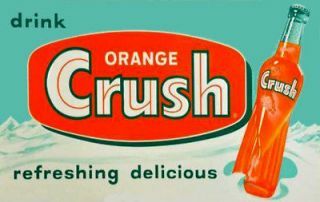 A year ago, would any of us have imagined, even in our wildest dreams, that the New Democrats of Alberta would win a provincial election? 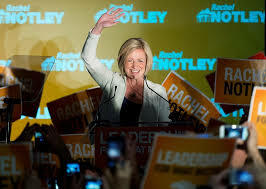 I have crazed dreams but nothing as strange as Rachel Notley winning a majority government in a province that has kept the Conservatives in power for over forty years. Back in 2011, no one gave the NDP any thought of electing MPs in Quebec. Yet the NDP did. Now the Liberals and Conservatives will tell us, the NDP has no hope at winning a national election; that becoming Canada's Official Opposition was just a fluke, a one-time event that won't happen again. Liberals, and their friends in the media, will remind us that they are the natural governing party; that they are entitled to govern. Again. First: it can be done, if we work together. 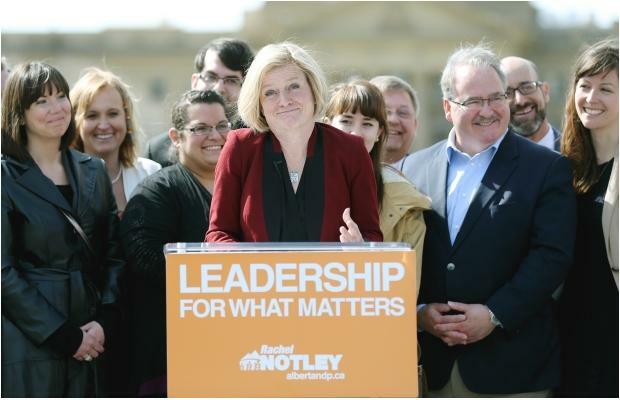 Rachel Notley didn't make last night happen all by herself. 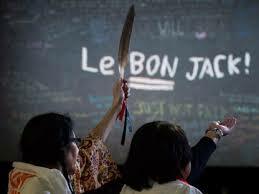 Albertans came together to create change. 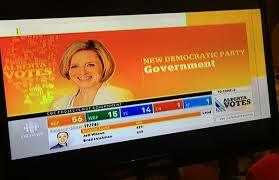 Second: only New Democrats defeat Conservatives, even in Stephen Harper's heartland. And let's be honest about the two parties on the right: Liberals and Conservatives are both parties on the right. It was the Liberal Party that cut funding to the CBC. 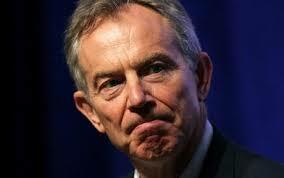 It was the Liberal Party that signed the Kyoto Protocol on Climate Change, then did nothing. Absolutely nothing. 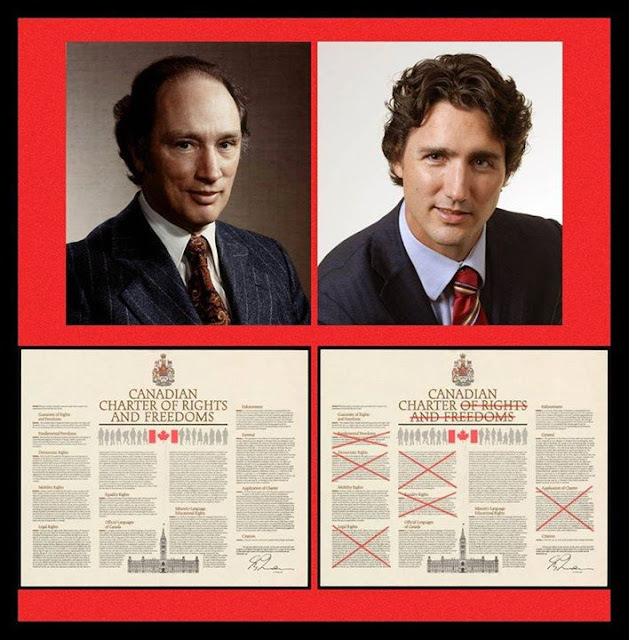 It is the Liberal Party of Justin Trudeau that voted for Stephen Harper's Bill C-51. "Don't let them tell you it can't be done." 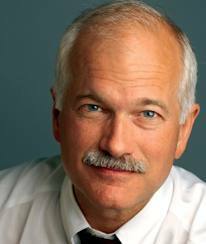 Jack Layton, 20 August 2011. We're all in this together. For what matters. Before we left for our Sojourn in Paris, Sherry appeared at The Flame in Vancouver. In this case, the event took place on April 1st and featured eight storytellers. 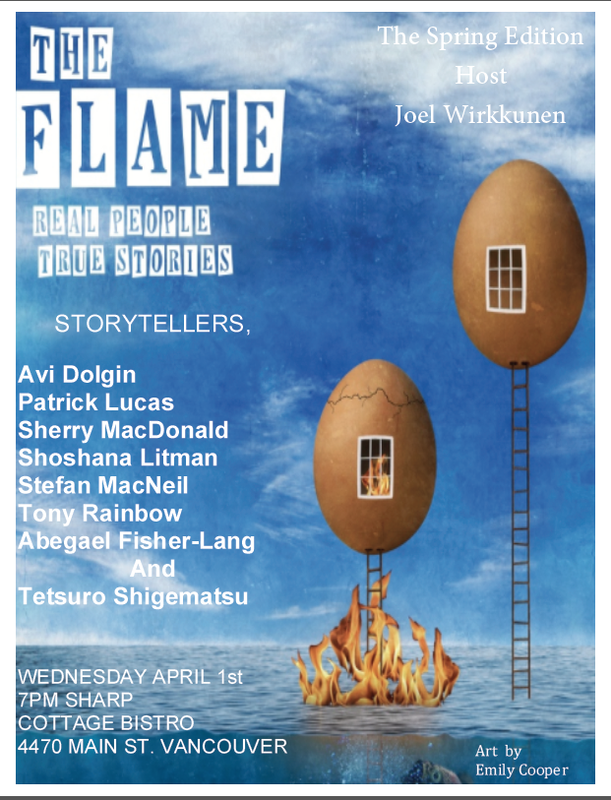 The Flame is an almost-monthly event that features storytellers telling stories. The stories have to be true, personal and have some sort of consequence for the teller. And, they have to be told without any notes. Storytellers are given from 8 to 12 minutes to tell their tales. About 150 people attended the Cottage Bistro on Main Street where this event, and others like it, happen throughout most months. The Cottage Bistro features an eclectic mix of menu items, and the usual refreshments. It's always best to arrive early for The Flame as standing-room-only often happens before the stories begin. The Flame is open to the public though many friends and family come to support their storyteller. Others attend because it supports the art of storytelling, and is great entertainment too. Sherry had a wide swath of friends and family attending on this night too. The genial host for the April 1st Flame was Joel Wirkkunen. He gets to refer to, and even read from, his notes. Sherry's story was about the events around the birth of her second second Adam. It is called "Are we like the video yet?" and is from a series of stories Sherry is writing about being a single mom raising three boys. And when your storytelling time is finished, the applause has drifted into silence and your breathing has become normal again, it is time to relax and enjoy the storytellers who follow.